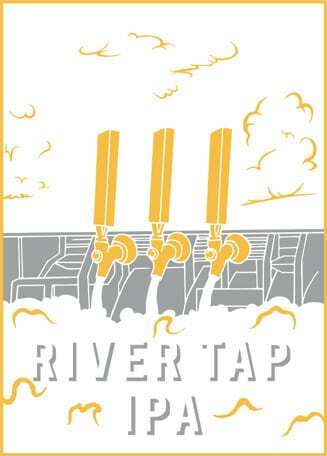 Our flagship Northwest IPA is a golden full-bodied IPA with a balanced blend of hops. Brewed with Northwest Bravo, Chinook and Citra hops, it finishes smooth with a light sweetness on the pallet. 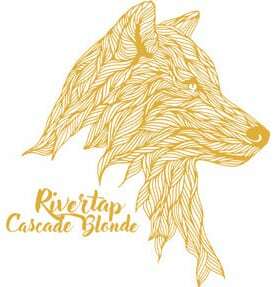 Our blonde ale is our most popular beer, brewed with Pilsner malts, sweet orange peel and a small amount of Cascade hops making for a perfectly refreshing pint. 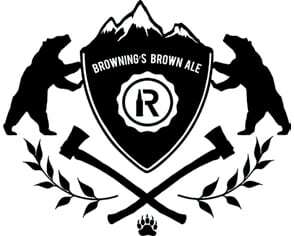 Browning’s is an American dark ale brewed from Black Carafa, Chocolate and Pale malts. Lighter than most brown ales,yet these malts carry a subtle smokiness to the nose and finishes of sweet caramel.